our community teaching them to connect, grow, serve, and go as they engage in our programs. Who can participate in Kid Connection? Do I need to register my child? 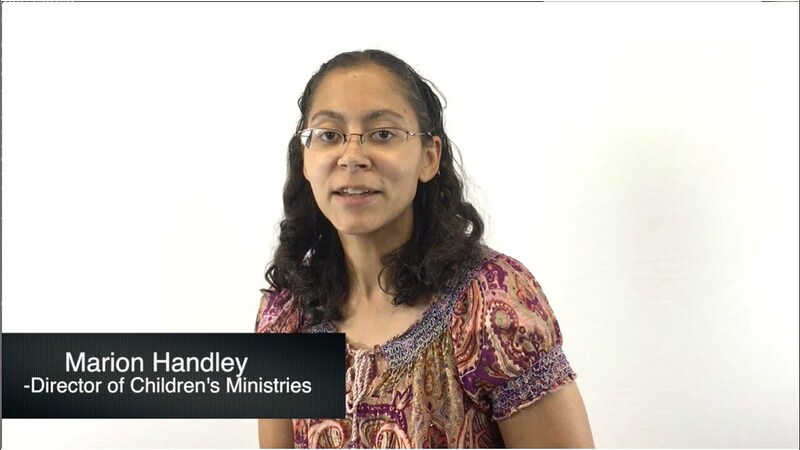 What will my child do during Kid Connection? Yes! Faith Church offers a number of safe, fun, and Christ-centered ministries for your son or daughter to get involved in. All children 2 years old through 5th grade are invited to join us on Saturday evenings at 5:30 pm or Sunday mornings at 9:45 am for Hands On Bible Club. Specific activities and schedules vary by age group, but your child will hear a Bible story and participate in games and activities intended to reinforce the lesson. For more information about the lessons check out our Parents page or contact the Children’s Director who will be glad to discuss the monthly themes with your family. Just your child! Older children are welcomed and encouraged to bring along their Bible and even our preschoolers may choose to bring offering money; however, all materials will be prepared ahead for your child by our wonderful team of volunteers.